Difference in SBP between arms is a predictor of chronic kidney disease development in the general Korean population. 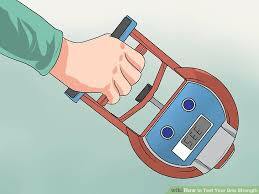 A brief submaximal isometric exercise test 'unmasks' systolic and diastolic masked hypertension. My blood pressure is low today, do you have the heating on ? 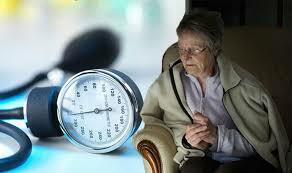 The association between indoor temperature and blood pressure. 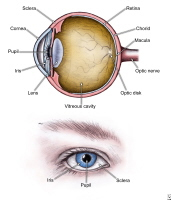 Uncontrolled Hypertension is Common in Glaucoma Clinics. 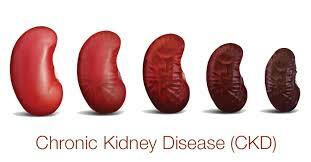 Blood pressure pattern and target organ damage in patients with chronic kidney disease.